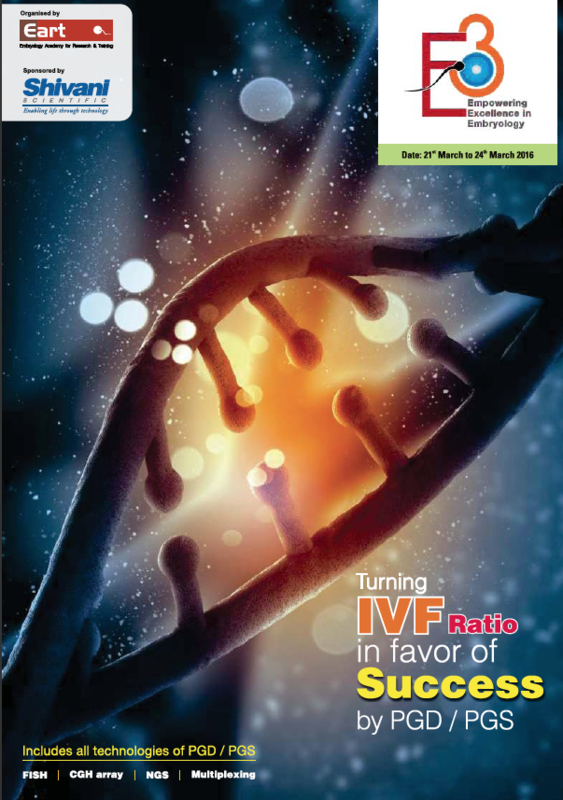 Turning IVF Ratio in favour of Success by PGD /PGS : The embryology congress / embryologists workshop will promote excellence in the fields of embryology, embryologist and aims to bridge gaps between the expansion of information and its implementation in clinical embryology practice today. 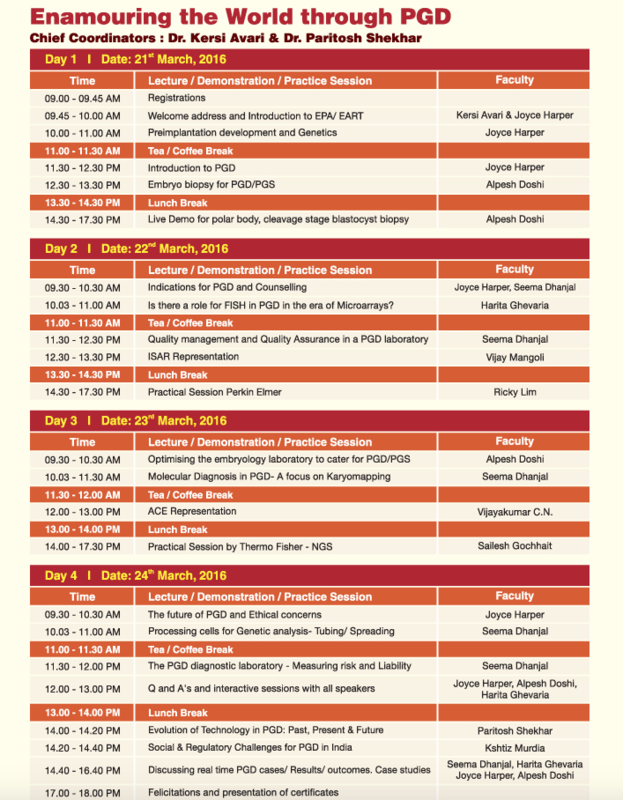 The event will be the perfect occasion for the international and Indian experts to share their leading edge knowledge on innovation and technology balanced by critically important insight into their practical application. 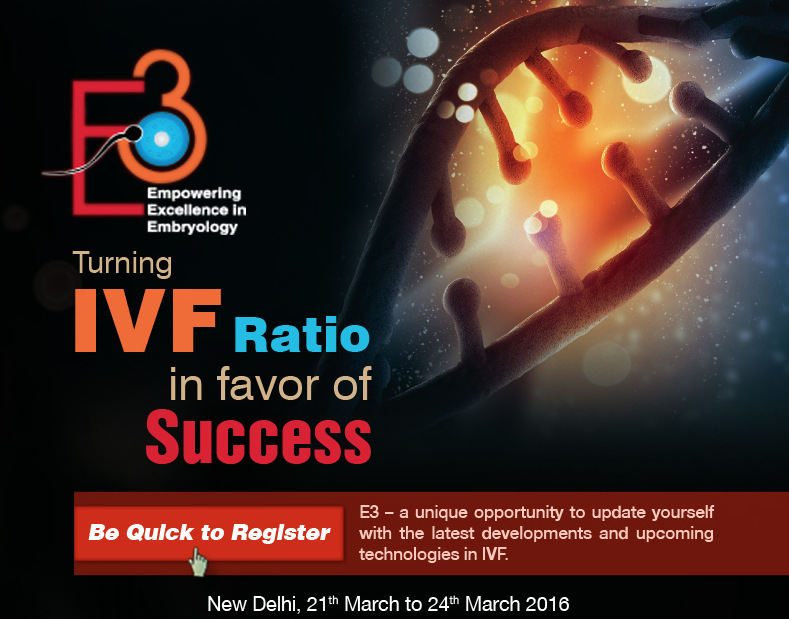 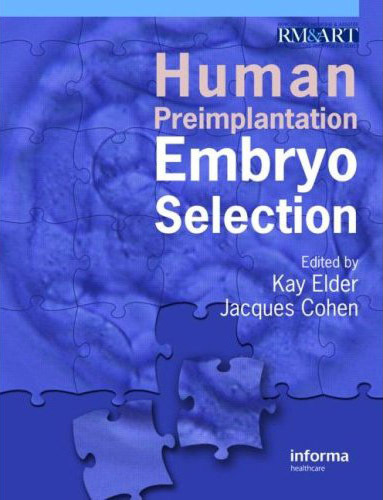 Be Quick to Register with the latest developments and upcoming technologies in IVF.